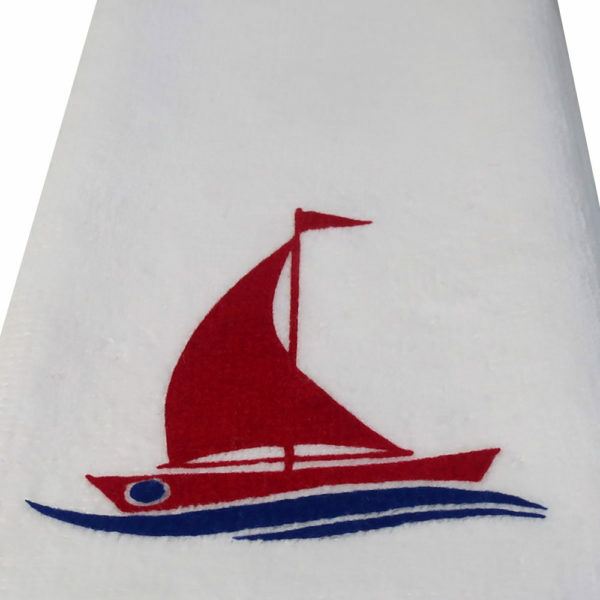 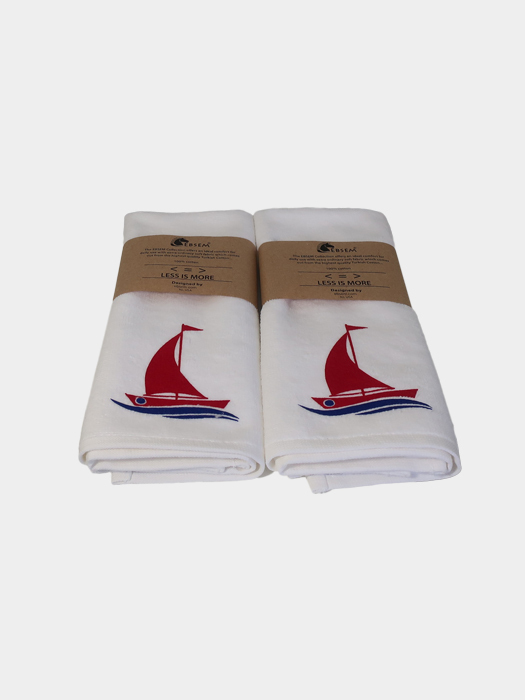 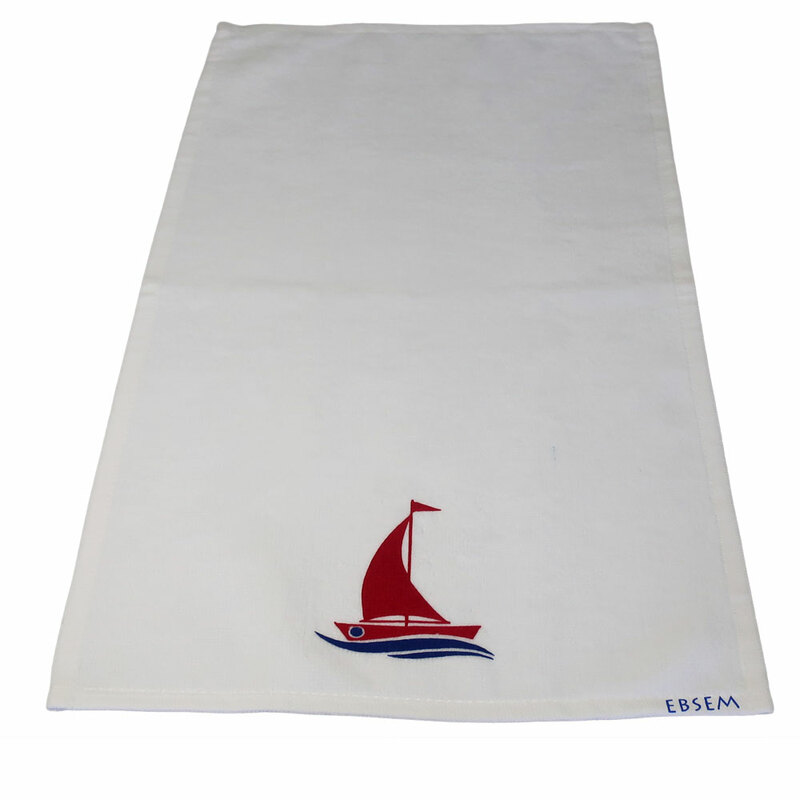 A top quality multi-use towel / sarong – great by the kitchen, bath room or as a home and boat accessory. 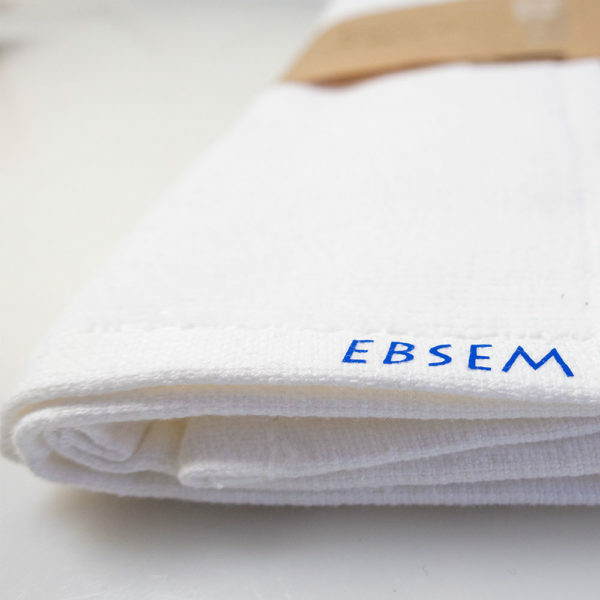 A staple in any home kitchen, our absorbent basketweave kitchen towels are ready for all sorts of tasks – from mopping up spills to drying pots and pans.This stylish hand towels are woven with 100% ring spun cotton. 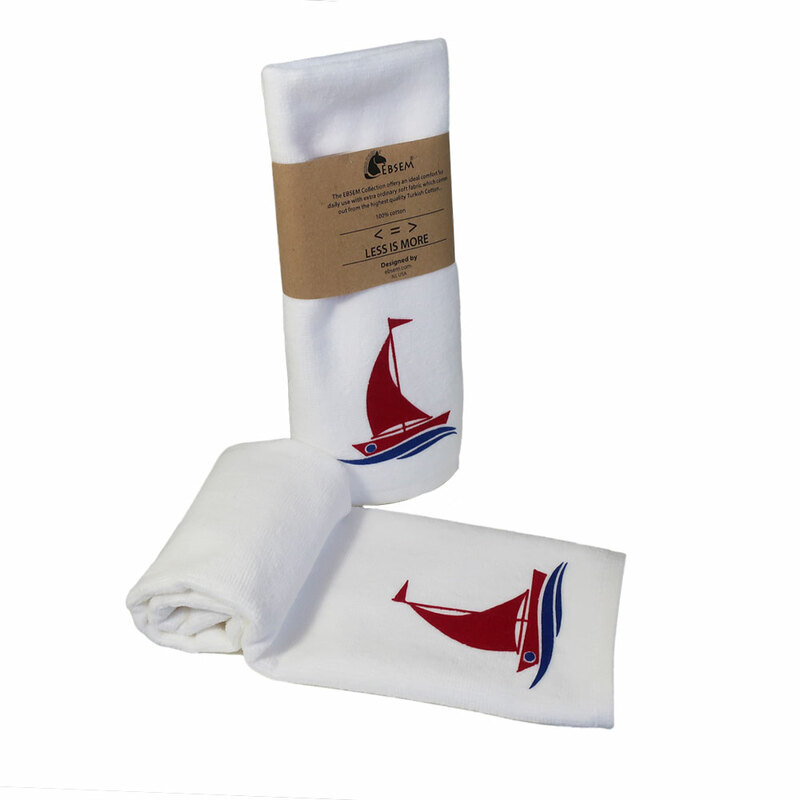 One of the best holiday gifts for friends and family. 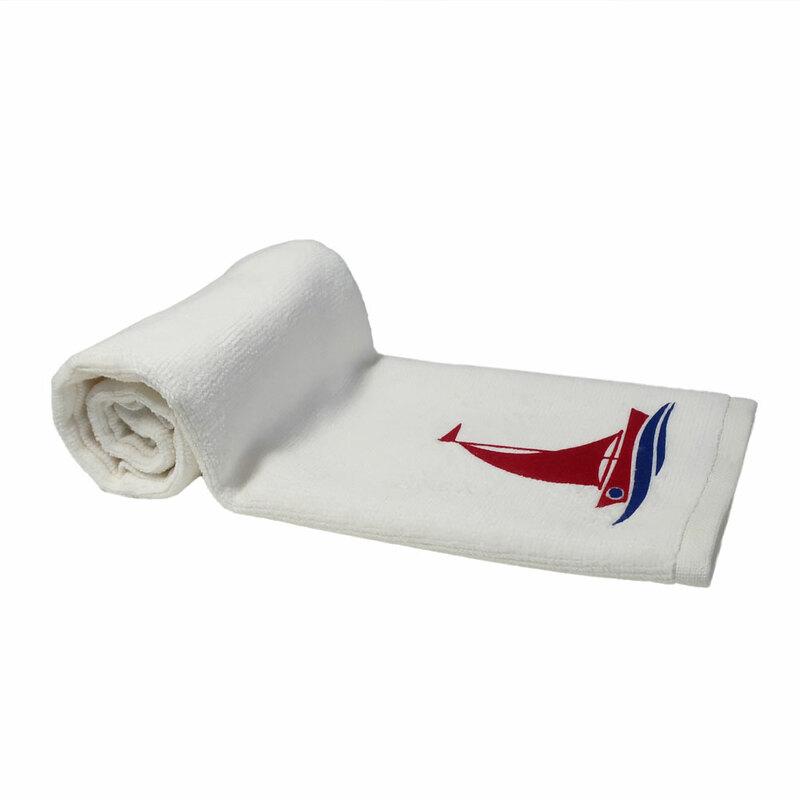 Eco Friendly, lightweight, super absorbent. 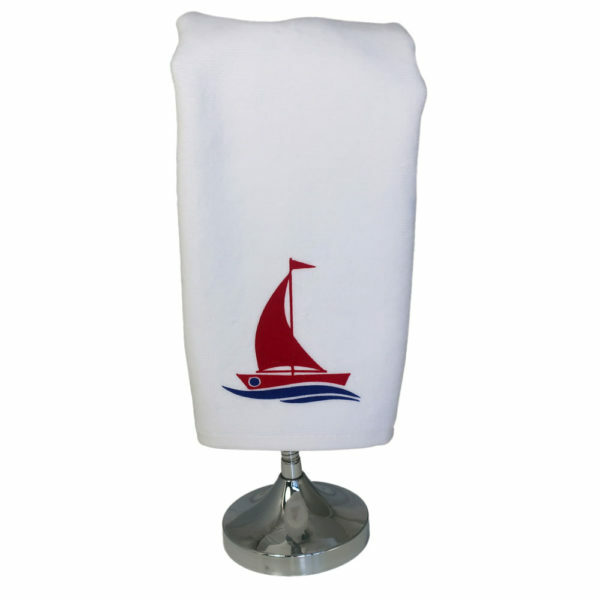 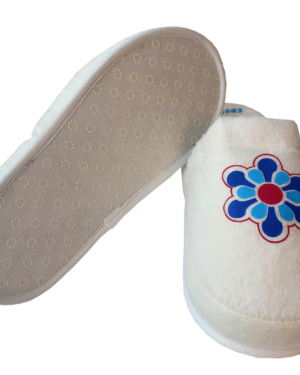 Takes up much less room in the linen closet and great for travel. 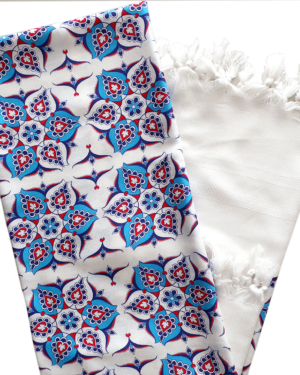 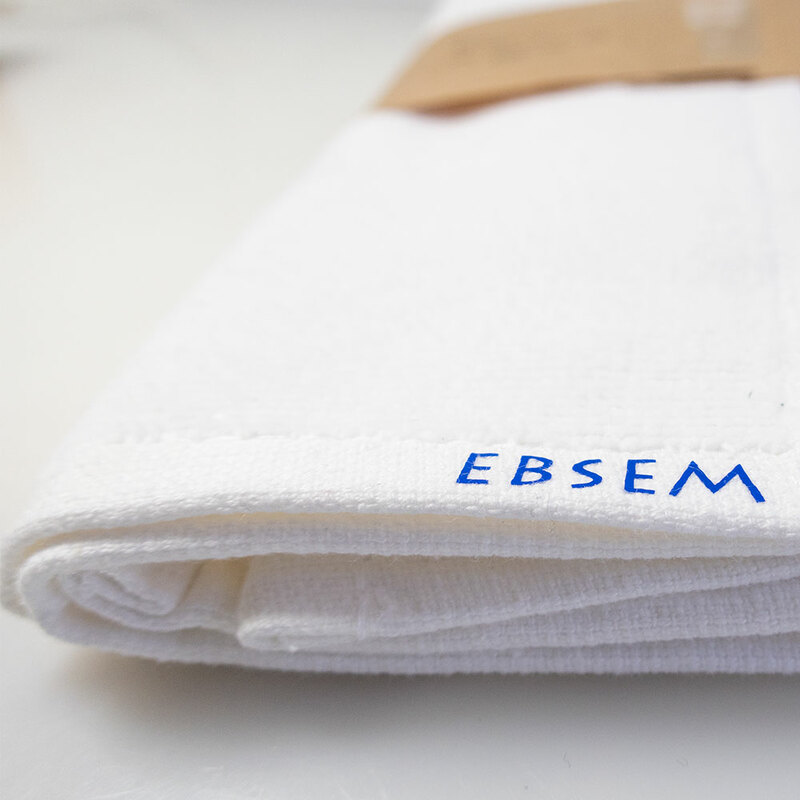 The perfect addition to your holiday suitcase is this simply stylish Ebsem towel.